Allinformation on fishing in The gravel pits Mota (the caves Gezove jame, Golnik and Siget), with licence C&R Siget, Golnik - night. 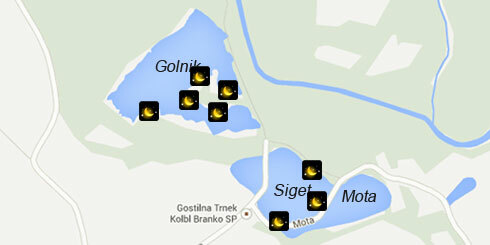 Get all new information about the fishing regime with licence C&R Siget, Golnik - night! 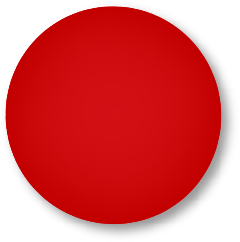 The ticket is valid only in combination with the ticket for a day or multiple days. It is mandatory for the members of the RD Ljutomer to have valid membership card on them while fishing. There are 64 fishing families in Slovenia, which manage around 90% of publicly owned freshwater. The fishing is allowed with 2 rods.